The Gripping Next Installment of the Hit SHONEN JUMP Manga, NARUTO Volume 48, Now Available! VIZ Media invites fans to continue the adventure with their favorite ninja in NARUTO Volume 48, now available in stores! NARUTO is rated ‘T’ for Teens and carries an estimated retail price of $9.99 US and $12.99 CAN. Naruto, a young shinobi with an incorrigible knack for mischief and a wild sense of humor, is completely serious about his mission to be the world's greatest ninja! In this volume, Naruto is finally face-to-face with his ultimate nemesis, and finds out there's way more to the true Pain than he could have ever imagined. As the consequences of the tumultuous politics of the past come to light, an unexpected turn of events puts a new ninja in power in Konoha - the first act by the new leader will change Naruto's world forever. Also included in this exciting volume as a special bonus is an exclusive collectible NARUTO SHIPPUDEN Collectible Card from Bandai America, featuring Sakura Haruno. Part of an exclusive three-card promotion, fans can collect the first card featuring Naruto Uzumaki, included in Bandai’s Series 17 Hobby Booster Boxes, and the third card featuring Kakashi Hatake, included in the August issue of SHONEN JUMP magazine (the best selling monthly manga anthology in North America), hitting retailers on July 6th. NARUTO depicts the adventures of a young boy named Naruto Uzumaki who trains to become a ninja, and through his exciting adventures, the young ninja learns the importance of friendship, teamwork, loyalty, hard work, creativity, ingenuity, and right versus wrong. 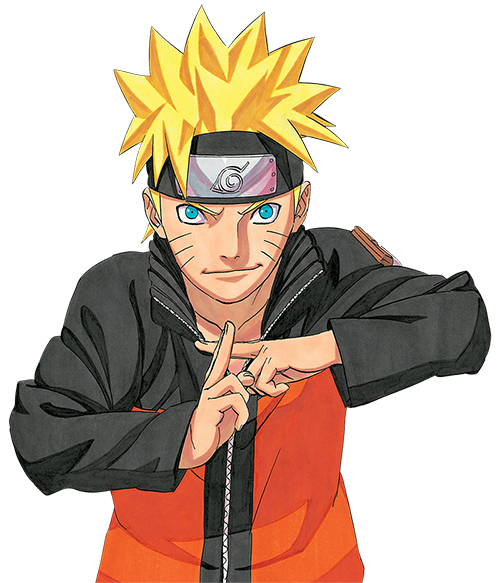 Created by Masashi Kishimoto, NARUTO was first introduced in Japan in 1999 and quickly became that country’s most popular ninja manga, and more than 100 million copies to date have been printed. The manga series has captivated millions of fans across North America, Europe and South America. For more information on NARUTO please visit www.NARUTO.com.